I wanted to take a moment to tell you about something incredible that has happened to me lately. As a Pilates instructor, I am very conscious of my body and my energy levels. I engage with clients to help them become healthy and confident and to do that I need to exude assurance and stamina. 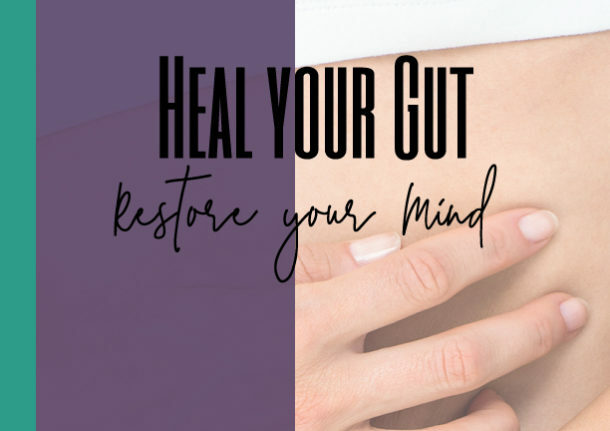 When I began to notice that I was gaining weight around my midsection, losing patches of my hair, and regularly feeling sluggish and tired, I didn’t hesitate to pursue an explanation. Turns out that I have hypothyroidism or an underactive thyroid that was negatively impacting my efforts towards a healthy lifestyle. I began taking prescription thyroid medication, thinking that a synthetic drug was my only option to feel good again. With the thyroid medication, my hair was starting to grow back again, but I still wasn’t losing weight and didn’t have the energy to accomplish what I wanted to. I was hiding under baggy clothes and losing confidence. That’s when I started taking Amare products and by happenstance stopped taking my thyroid medication. I wasn’t expecting what happened next. I began losing weight; I had energy again; my hair was growing back thickly. I felt better than I ever had. 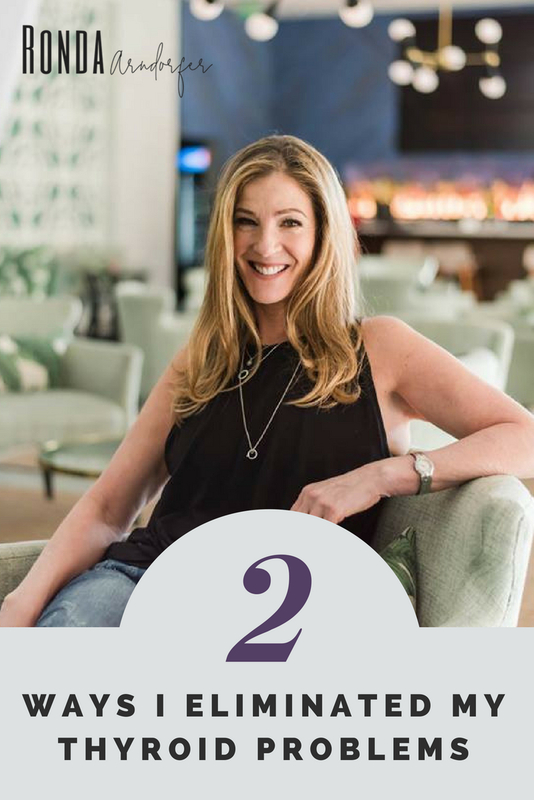 My mental clarity was propelling me forward in my career like never before, and I found pride in my accomplishments. I had a new found confidence in my body, and for the first time in a long time, I enjoyed putting on a cute pair of jeans. When I went in to have my blood tested after two months of only taking Amare products my levels came back with perfect results. Amare has given me a sense of peace and vitality in my life that I had never known. My doctor was absolutely blown away by the fact that I had not been using any pharmaceutical drugs to get my Thyroid working normally again. Amare Fundamental Products are amazing. They have changed my life and I feel like a new person. These products will change your life, but just in case you are hesitant…there is also a full 100% money back guarantee! 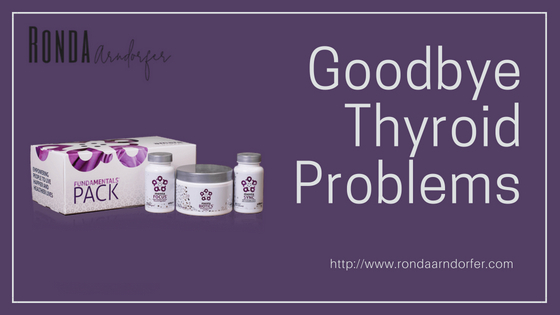 Do you have a Thyroid issue? Do you want to get off Thyroid medications? I would love for you to join me on a zoom call where I will tell you all about my experience with my Thyroid and how I am living with NO Thyroid issues now! If you are interested and would like to join the zoom, please send me an email to rondaarndorfer@gmail.com or send me a message on my Facebook Page and I will send you the link to join!